 For over 6 years Genesis has partnered with a church in the 7th largest city of the world, where over half the people live in extreme poverty. 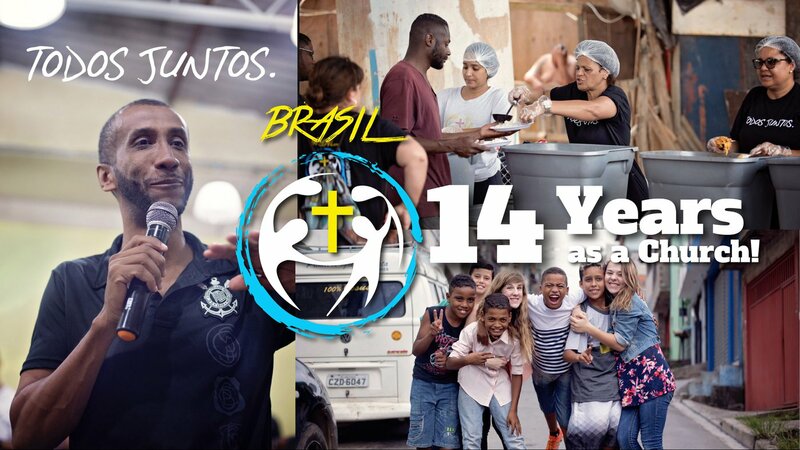 Partnering with Igreja Batista Parque das Flores and it's Pastor, Mozart Barbosa Alves, we have taken 13 trips with over 140 travelers to this country where God is allowing us to use our resources to help people in great need. In just 6 years we have helped sponsor ESL classes, Jujistu and Capoeira Brazilian Martial Arts programs for children, resourced music courses, been a part of annual sports and arts camps, helped start a food share for hundreds of families living in the favelas (slums) of this city, helped organization festivals and built 11 homes for families in need. 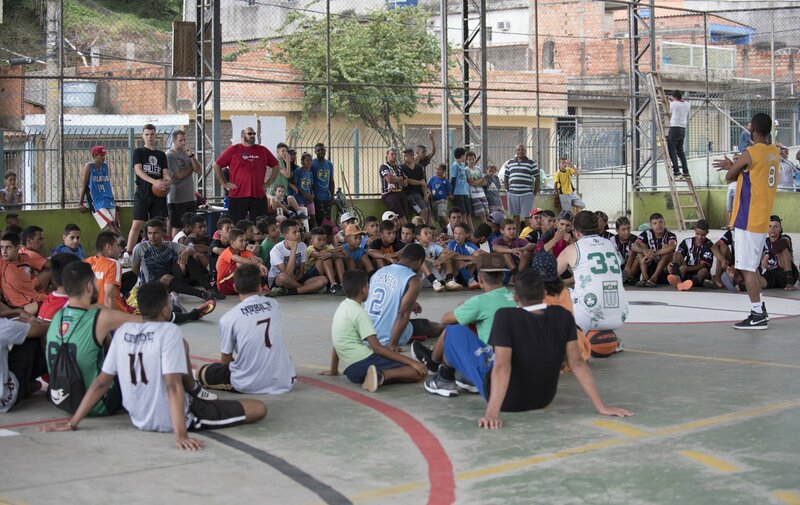 Our efforts in Brazil have led us to join forces with Straight Street, a 501c3 non profit organization, to do more for the people in this beautiful place with strategic long term change. 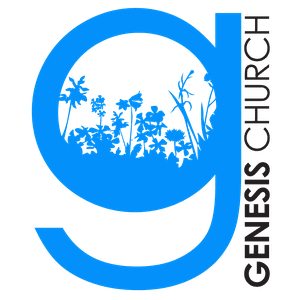 Genesis Church Brazil is our new initiative as we look to continue to partnering with on-the-ground organizations like Mangalo Official who construct homes, offer job assistance and many other opportunities to better the lives of people and their living conditions in this community. Creating this initiative allows us to continue bringing aid, hope and change to the people we are called to reach here. For more info about trips, financial contributions, or how you may be able to play a part, please email us!  To see what takes place on our trips we encourage you to watch the videos below. ALL TOGETHER (Todos Juntos) we can do so much more!